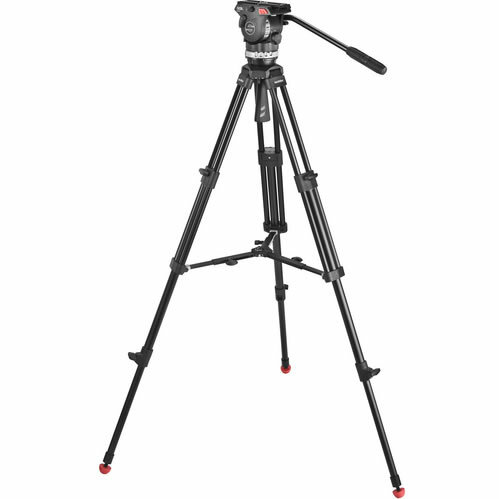 This Sachtler Ace Tripod System is a full tripod system for videographers who use HDSLR cameras and smaller camcorders. It includes a fluid head with 2-stage aluminum tripod, mid-level spreader and Ace tripod bag. Whether you're shooting documentaries, ENG, weddings, corporate videos, or any other type of projects with a smaller camera, the Ace system matches your needs, enabling broadcast-style performance with lightweight components. With its light weight, compact size, and mid-level spreader, this system is perfect for projects that involve multiple setup changes on unpredictable surfaces. For the Ace head, Sachtler engineers developed a patented drag, SA (synchronized actuated) drag, which guarantees accuracy and repeatability at a remarkable price. With three vertical and three horizontal grades of drag, SA drag enables fine adjustments for precise panning and tilting. Damping can also be completely deactivated. 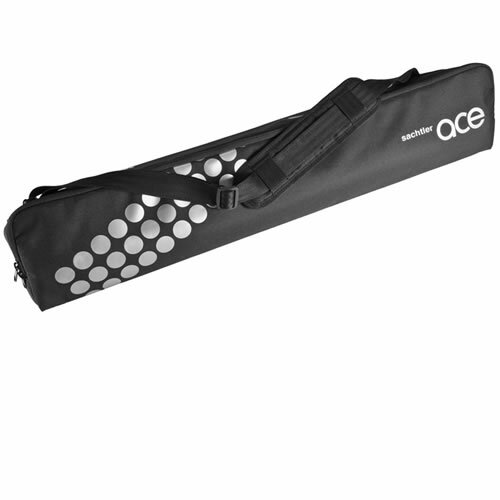 Weighing just 3.7 lb on its own, the Ace head is composed of a glass fiber-reinforced composite material, which keeps the head especially light and offers a comfortable, non-slip surface feel. The head enables camera operators to work extremely intuitively and professionally – and with the system's light weight and compact size, operators will want to take Ace on the go. The Ace head reflects Sachtler's 50 years of developing camera support products, which is evident in such practical features as the Ace camera plate's parking position for spare camera screws and the long 4.1" sliding range. The plate comes with a 1/4"-20 screw and a video pin. With its payload range of 0-8.8 lb, Ace is ideal for smaller HD & HDV camcorders as well as HDSLR cameras. 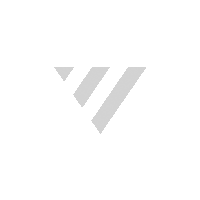 The five-step counterbalance makes it easy to achieve proper balance quickly.